marking certificate under the consultant of CTB. thecontents of TCF and principle described in the related technical information. change may effects the related electrical or mechanical characteristics. 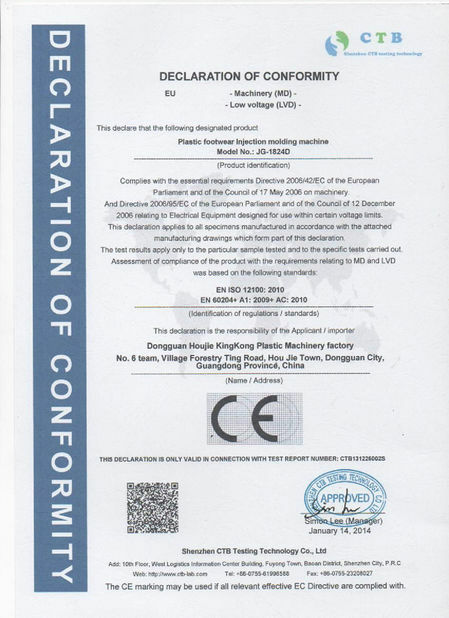 quality control system in accordance with the international standard of ISO-9001.